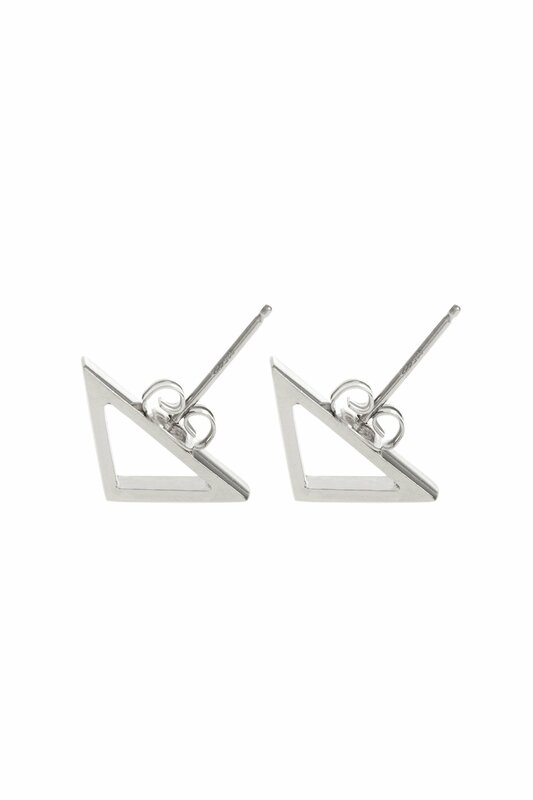 These Archer earrings are just what you need when trying to achieve a goal. 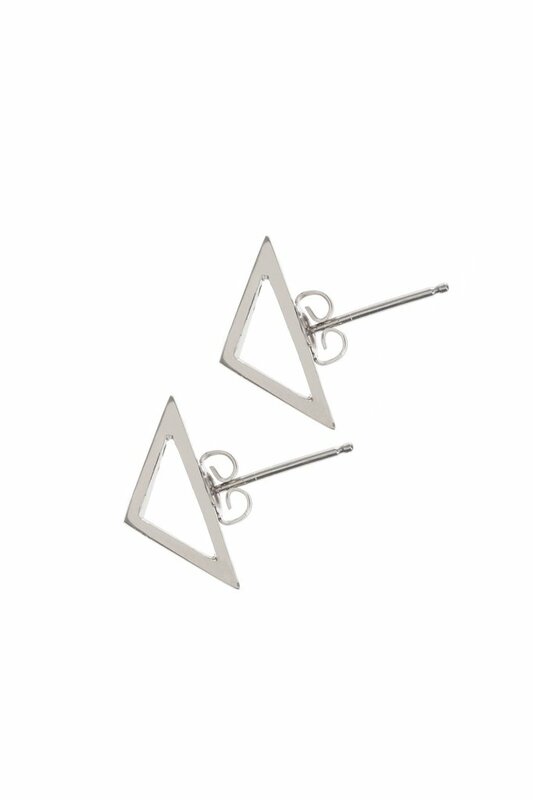 The design of the earrings allow for the arrows to be pointing in only one direction- forward, like we all should when going through life, only thinking ahead. Sky is the limit, so aim for it and shoot.